Hostel Old Lviv i Kutaisi, Georgien : Boka nu! 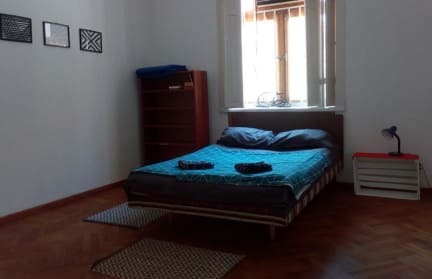 Our comfortable and affordable hostel Old Lviv is located in the old center of Kutaisi close to the main bus station and railway station, old churches, museums, restaurants. 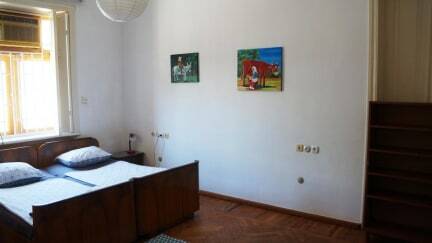 Our hostel Old Lviv is located in the old center of Kutaisi close to the main bus station and railway station, old churches, museums, restaurants. Comfort - This room contains two single beds and one double bed. Extra bed(s) can be provided. There’s internal bathroom in this room. Comfort I - This room contains two single beds and one double bed. Extra bed(s) can be provided. Comfort II - This room contains two single beds. Extra bed(s) can be provided. Check in from 00:00 to 23:00.